The Braemar TH415 is an economical choice for home owners who want a balance of convenience, economy and features. With the added ability to upgrade to zoned heating you'll benefit even further by only heating the spaces in your home you use. The Braemar TH415 Features: - 4.7 Star Energy Rating - 14kw Output - Easy operation via Spectrolink Controller - Natural Gas - Zone Heating Capable - Available for Internal/ External Installation - 5 Year Manufacturers Warranty - 10 Year Warranty on Heat Exchanger and Burner High Efficiency Braemar have recently redesigned their heaters so they can now deliver far greater efficiency. When you consider that each additional star means 10-15% in energy savings, that's big news for the environment and for Australians. 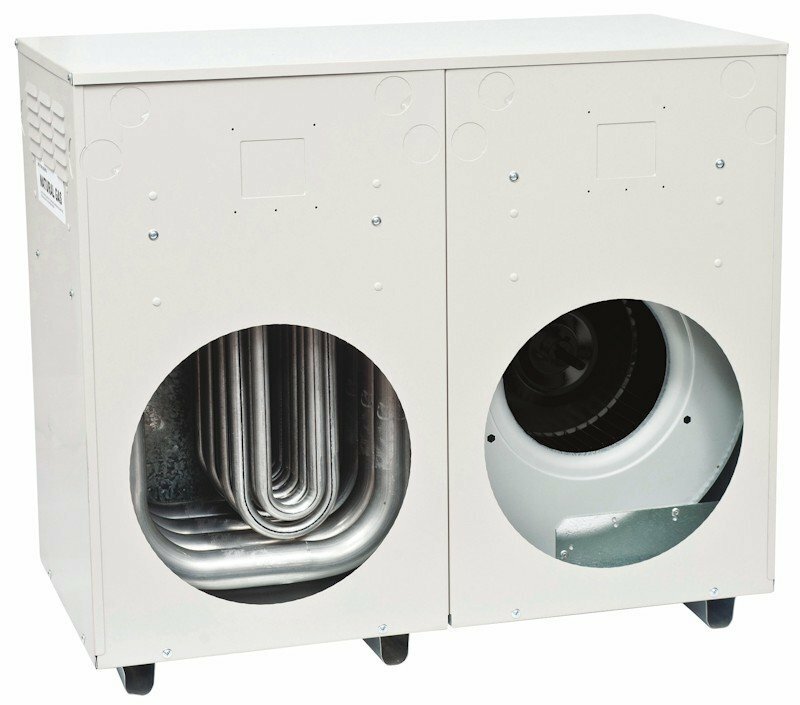 Economical To Run Efficient design contributes to this unit's ability to deliver warmth without breaking the bank. Reliable and Long Lasting With a reputation for product quality, Braemar heaters are engineered to offer you the most advanced, reliable ducted gas heating systems on the market. Zone Heating Capable Keeping your bills down and for the energy conscious who like to keep their energy bills at bay, the this ducted heater unit allows for zoned heating. It not only provides the convenience of heating to your personal comfort level but also only heating the spaces you use in your home. Include Softair for Gentle Warmth Exclusive to Braemar, the Softair™ function delivers continuous warm air and ensures no cold draughts. The Braemar TH415 Heater was added to the Heaters category in June 2016. The lowest price GetPrice has found for the Braemar TH415 Heater in Australia is $1,760.00 from G Store. Other merchants who stock it are G Store.